The founder of HR Strategies Today, Paul Endress has over thirty-five years of business experience, both as the founder of a software company (and 7 other companies) and in the corporate world. After Paul met Tony Robbins in 2000, he began to study psychology and apply it to his life and business. To solve his own hiring challenges, Paul researched using assessments to find out if it was possible to reduce the money wasted on bad hiring. During the past decade he has combined this ongoing research with his knowledge of psychology and love of technology to find best in class solutions that deliver dependable results. Since selling his software company in 2013 and founding HR Strategies Today, Paul has worked with companies ranging in size from less than a dozen to more than forty thousand employees to help them use hiring assessment technology to hire people who fit their job are more productive, cause less problems, and waste less management time. 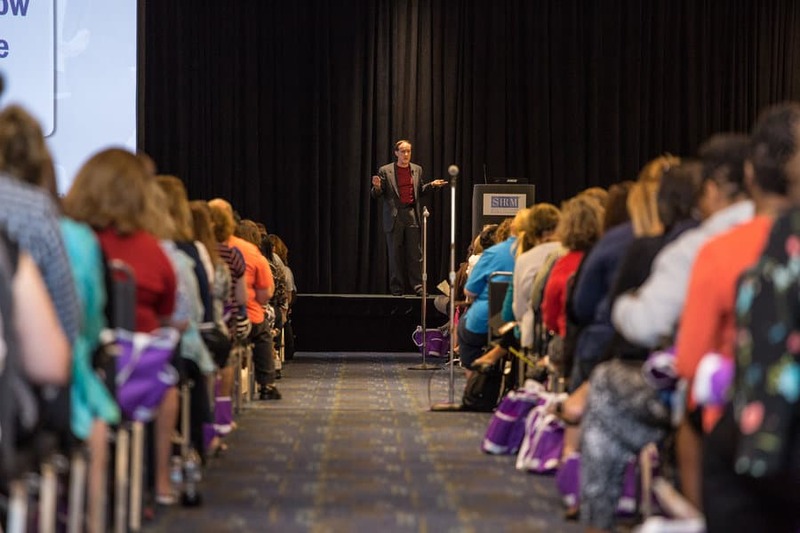 Paul has spoken at dozens of SHRM, business, and leadership conferences including the SHRM national conference and national Talent Management conference. Here are some of the outcomes that we have created for our clients. How can we help you? For over a decade I've been helping organizations of all types and sizes use assessments to optimize their hiring process. I'll answer your questions and make suggestions and reccomendations based upon my product knowledge and experience.